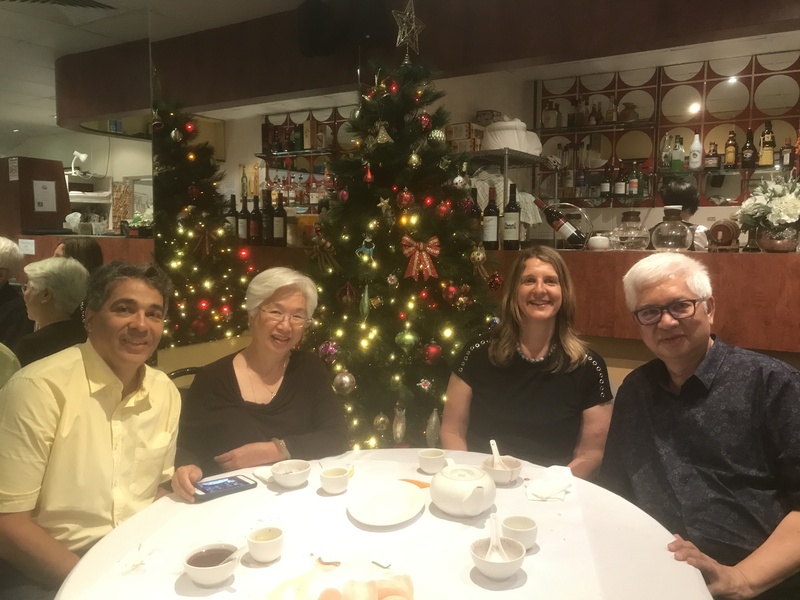 On 21 December 2017, I had the honour to meet with Queensland Vietnamese Community President Dr Cuong Bui and his wife Dr Kim Bui. 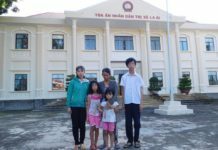 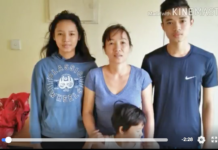 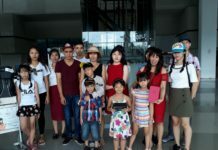 The Queensland Vietnamese Community is very generously hoping to privately sponsor one Vietnamese refugee family, currently in Indonesian detention, to resettle in Queensland. 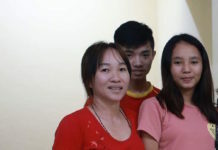 Stay tuned for more updates in the New Year. 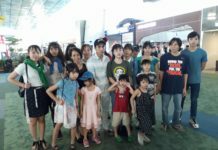 Next articleOur Second Crowd Fund raises $15000!